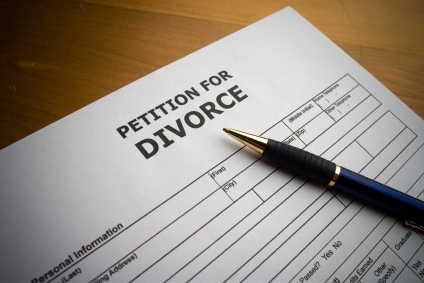 NEW ORLEANS – A woman is suing a website she claims generated a faulty illegal divorce petition outside of its jurisdiction. Latoisha Van Buren filed suit against Pro Se Planning Inc. in Orleans Parish Civil District Court on Aug. 13. Van Buren claims that on Aug. 7, 2014 she consulted the online website Divorcewriter.com, under contract with Pro Se Planning, regarding the matter of petitioning for a divorce without paying lawyer fees. The website works through having customers fill out a questionnaire, charging $149, then organizing this personal information, including pleadings into a petition for divorce. However, Pro Se Planning Inc. is a Washington-based company that is not allowed to practice law in the State of Louisiana, the suit claims. Nonetheless, Pro Se Planning is allegedly continuing to charge customers fees for producing documents, including divorce petitions. Divorcewriter.com also allegedly operates under the guise of using its own personal judgment rather than a state licensed lawyer to mandate legal documents such as divorce petitions. The plaintiff is represented by attorneys Roberto L. Costales and William H. Beaumont.